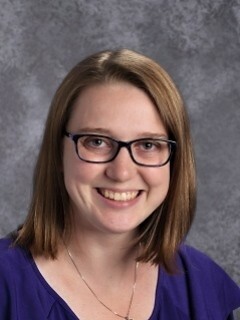 Mrs. Jones is a new teacher to Renaissance Academy and is teaching fifth grade. She has lived in Utah her entire life and recently graduated from Western Governor University with a B.S. in Interdisciplinary Studies. In her classroom, she strives to help each student achieve success and become team players in the learning environment. Mrs. Jones loves to incorporate exploration, movement, and many other creative avenues into her teaching. In 2014, she was married to her supportive husband and they recently had their first child. She enjoys being creative, playing tennis and Frisbee, spending time with her family, and planning vacations. She is thrilled for the new school year to begin and to be teaching again at Renaissance Academy!